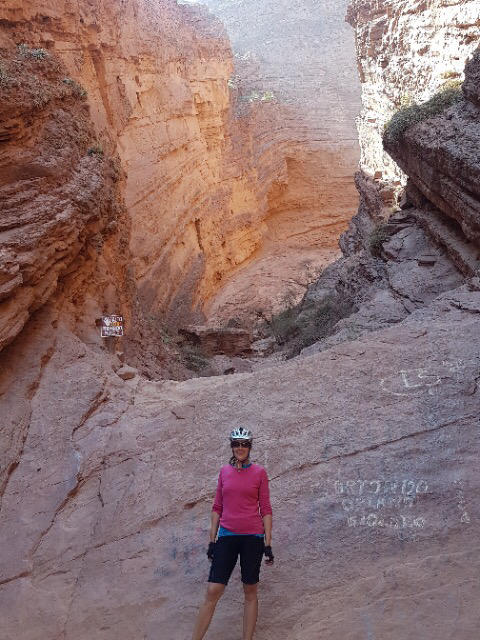 I pedalled back into the desert to visit the first of two national parks – Talampaya. The park was established to protect both the important palaeontological and also archaeological sites in the area. 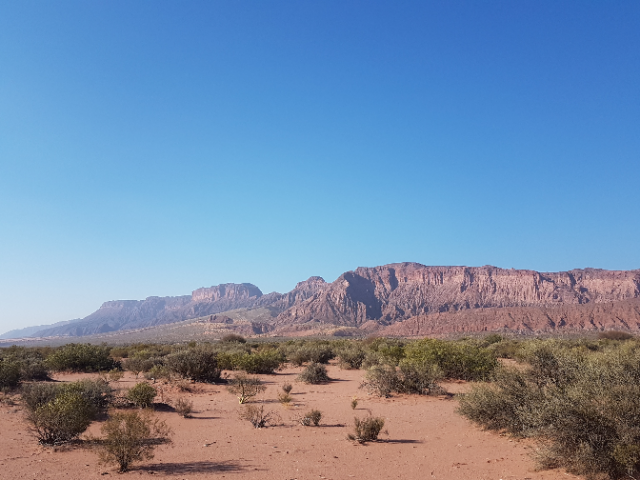 Designated a UNESCO World Heritage site in 2000, Talampaya contains ‘the most complete continental fossil record known from the Triassic Period’ (between 251m and 199m years ago). In layman’s terms, the fossils found in the park provide a snapshot in time of the origins and early evolution on our planet of both dinosaurs and mammals. 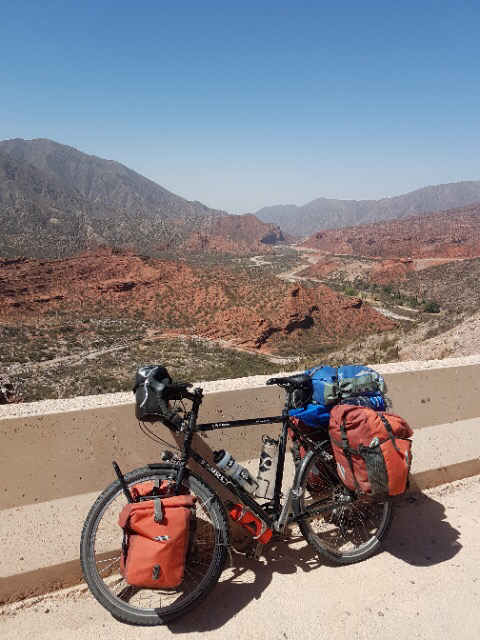 Before reaching the national parks I had to cross the Miranda pass – a climb of 1200m over the Sierra de Sañogasta – then cover 250km through more desert. 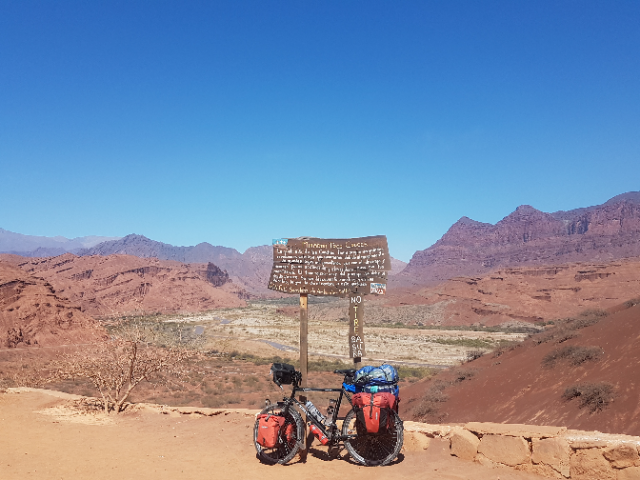 I set off early to give myself plenty of time to enjoy the ride to the top (also as, having had a bit of a scare with the sandstorm a couple of days earlier, I was now carrying 4.5 extra litres of water – which means 4.5kg of additional weight and slower progress). The weather complied with a beautiful day (for once!). The road up was stunning. 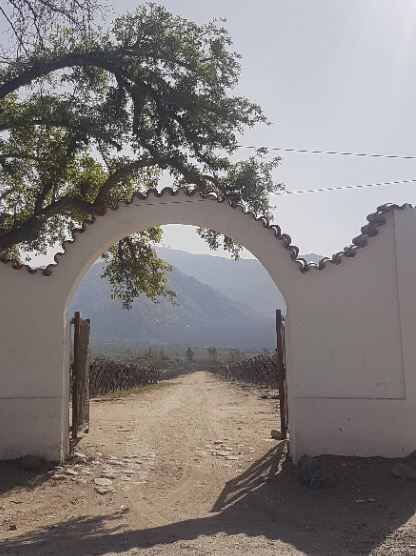 I took a break from the camping in Belén to stay in a lovely old adobe house, inherited and renovated by an Argentine/Swiss couple. It was over 100 years old and very basic but filled with charm. They got the fire going for me to heat up water for a blissfully hot shower (I was grateful not to be sharing it with soap suds from other people, as was the case the day before at the thermal baths in Hualfin!). 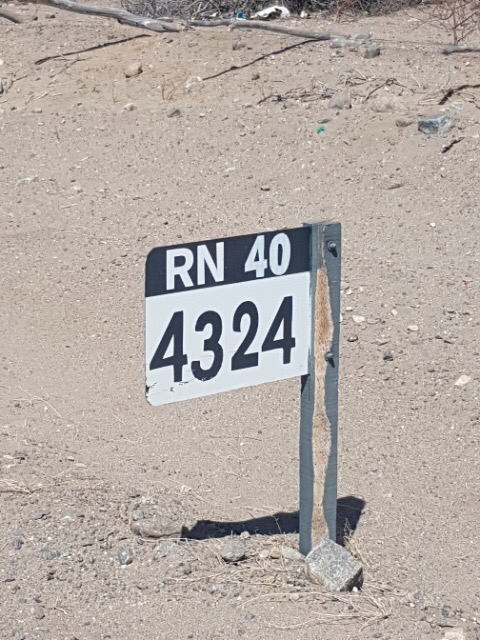 The distance is marked every kilometre – reminding me just how far there is still to go! 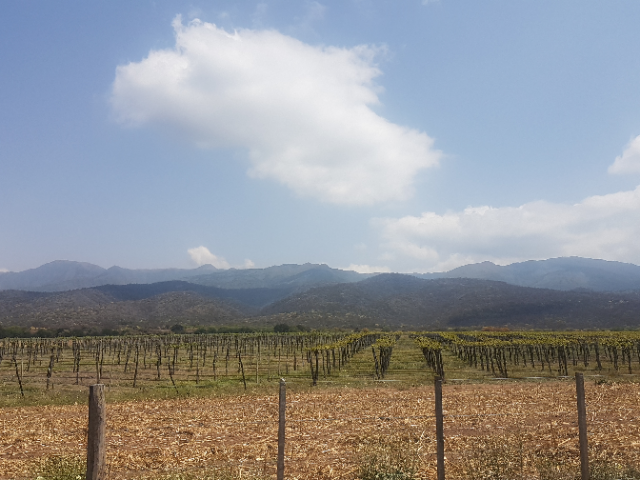 As I emerged out of the opening at the southern end of of the stunning Quebrada de las Conchas, I started to see the first vineyards popping up. 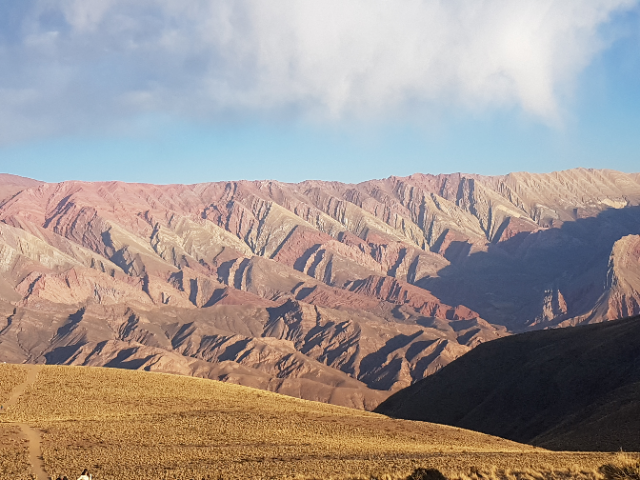 From Salta the scenery continued to amaze as I descended then cliumbed back up again through the Quebrada de Cafayate. 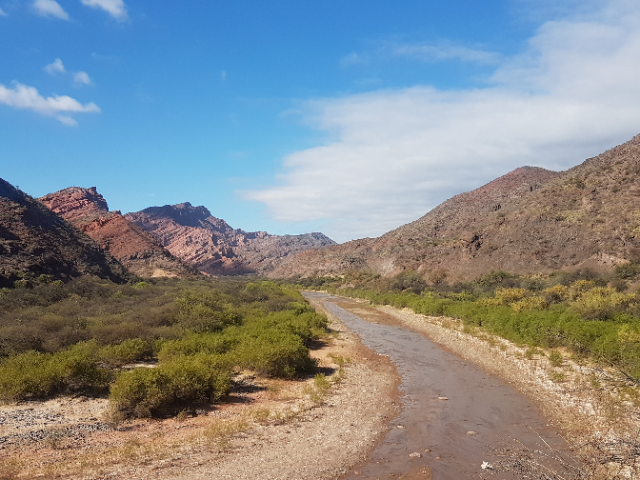 This is another road passing weird and wonderful rock formations forged through glaring red rock (the temperature has been hotting up now I’ve dropped a couple of thousand meters) by the Rio de las Conchas. Some great names for the rock features that sounded like they’d come straight out of the Canterbury Tales kept me entertained as I rode my way upwards: ‘The Devil’s Throat’, ‘The Toad’, ‘The Plasterer’, ‘House of the parrots’…and the more mundane ‘Aunty Jocelyn’. 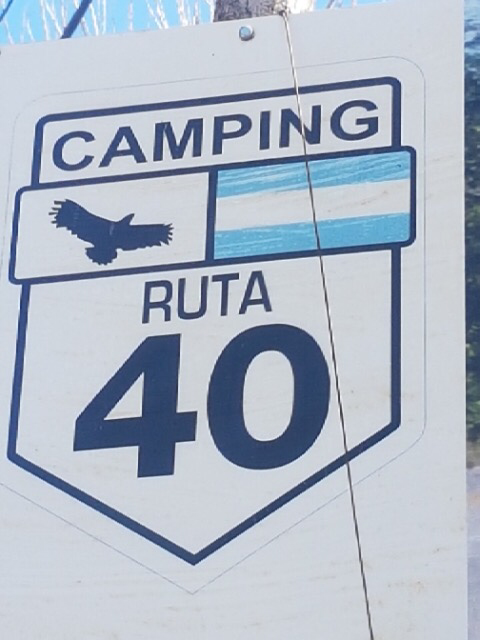 With just over 2 weeks of riding in Argentina now under my belt, an update is well overdue (surprisingly it’s harder to get hold of decent 3G or wifi here than it was in Bolivia or Peru, so updates will be more sporadic for a while). 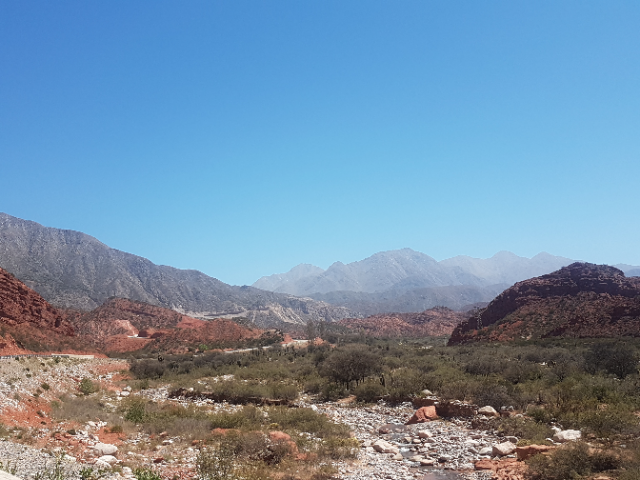 Unfortunately my introduction to Argentina began with being laid up in a hostal at La Quiaca on the border for a couple of days thanks to a not-so-pleasant bout of D&V. 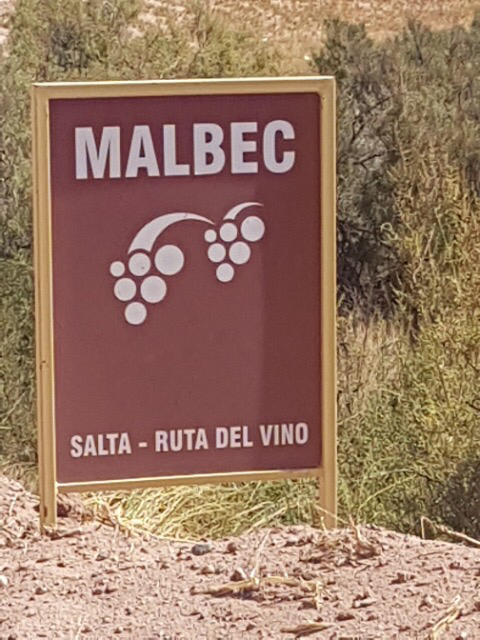 After recovering I set off to ride south for the next 4 months, until reaching Ushuaia right down at the southernmost tip. Being such a big country, I anticipated spending many days in the saddle with reasonably unchanging scenery, as the miles tick by. How wrong could I be….